The Trippin’ Hardie Boys are the definition of eclectic! With mystical originals and unique interpretations of radio favorites spanning 4 decades! 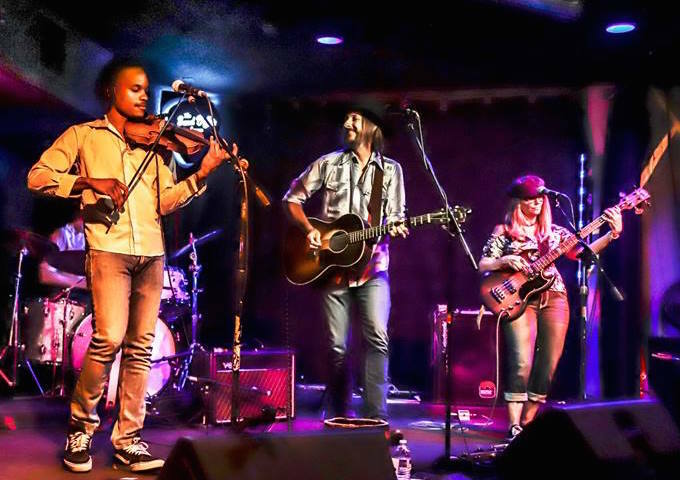 Jeff Mix and The Songhearts are a five piece Americana band from Las Vegas, NV. 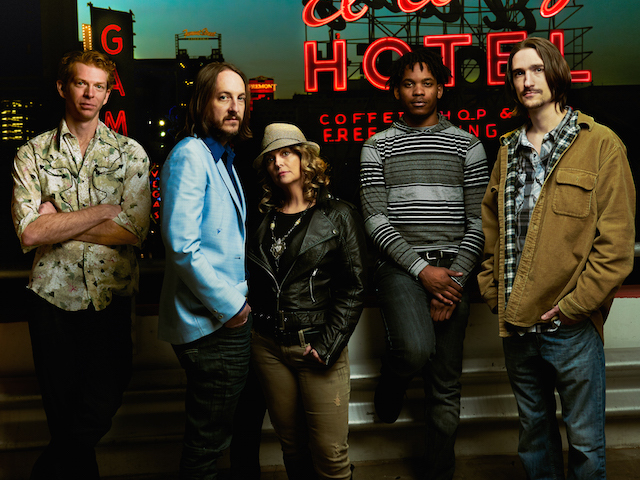 They conjure up the vibe of Tom Petty, Mellancamp and the country side of rock. Jeff Mix is a late bloomer when it comes to music, but he hasn't pulled any punches with his debut album, “Lost Vegas Hiway” at 46. It is a concept album that's based around different guests of a dive motel in Vegas. Lost Vegas Hiway also includes a 1-hour feature film that Mix wrote, stars in and edited himself. The film has Hal Ketchum, Jack Ingram and the legendary producer, Gurf Morlix (Lucinda Williams, Ray Wylie Hubbard). Gurf also produced a tune on the album and the rest of the album was mixed by Dave Cobb's assistant, Eddie Spear (Jason Isbell, Stapleton). "What results from the film and the album collectively is one of 2017’s year’s best work by this new rising, country-Americana artist.” - Terry Roland, No Depression Magazine January 2018 Jeff Mix and The Songhearts have performed at Americana Fest (Nashville), SXSW (Austin), Life Is Beautiful (Vegas), and a sold out show during Neon Reverb Music Festival (Vegas), with the premiere of their debut album/movie Lost Vegas Hiway. Trippin' Hardie is an eclectic 2 piece acoustic project that began in early 2016 in Sylva North Carolina. 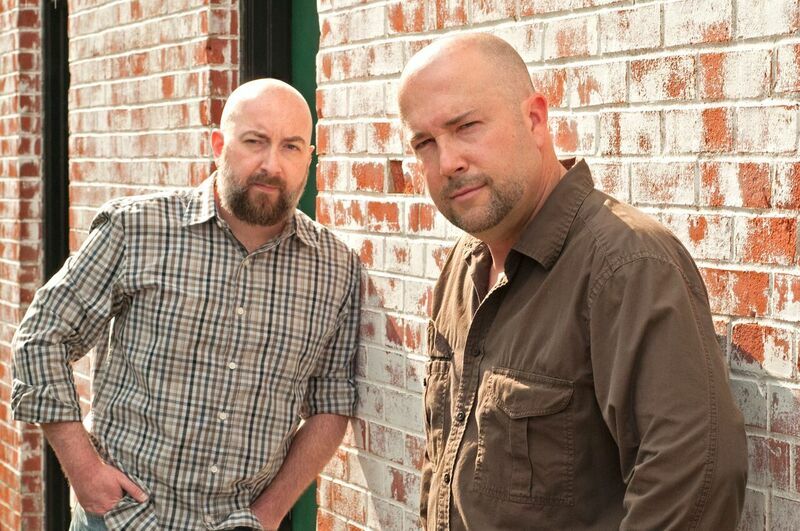 Founding members are Tim Triplett and Bryan Hardie. Out of the box thinking was the direction instantly with the vision of doing something different. With a combined eclectic set of influences, Trippin' Hardie entertains people of all ages with mystical originals and unique interpretations of 70's music to the present. "Don't miss this band! Our approach to songwriting is very dynamic, emotionally vibrant and atmospheric. Lyrically we focus on subtle every day life circumstances to thought provoking ideals and situations. As individual members, Trippin' Hardie has written and provided instrumental music for a very eclectic group of professionals over the last 15 years. Some of these clients are: Lake Shore Productions, Surfer Magazine, Head Pop Studios, The Arizona Diamondbacks, Fox Sports News and Bally Gaming Technologies.